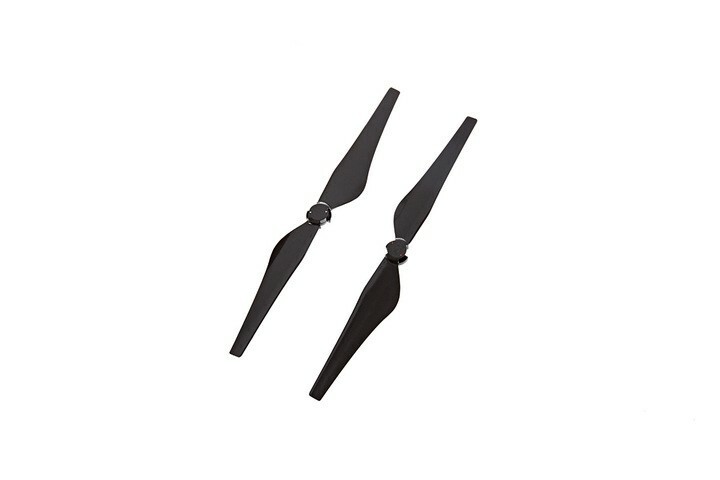 These replacement DJI Inspire 1 1345T Quick Release Propellers are supplied in a set of 2 propellers, 1 x CW and 1 x CCW. They do not come supplied with the motor fittings. These propellers are instantly compatible with Inspire 1 V2 and Pro variants. You will need to buy the Inspire 1 1345T Installation Kit if you have the original V1 variant of the Inspire which would usually use the 1345S Self Tightening Propellers. You will need to order two of this product for a complete replacement set of propellers for the Inspire 1.